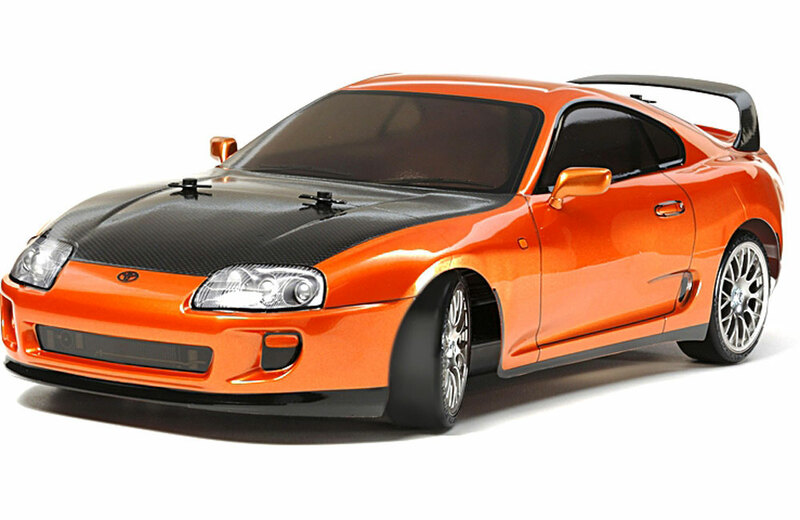 All Products > "58613 Tamiya Supra TT-02D"
One of the most recognized Japanese sports cars around the world is the Toyota Supra. It has left its mark both on the race track in the hands of pro drivers and on the streets in the hands of enthusiasts. 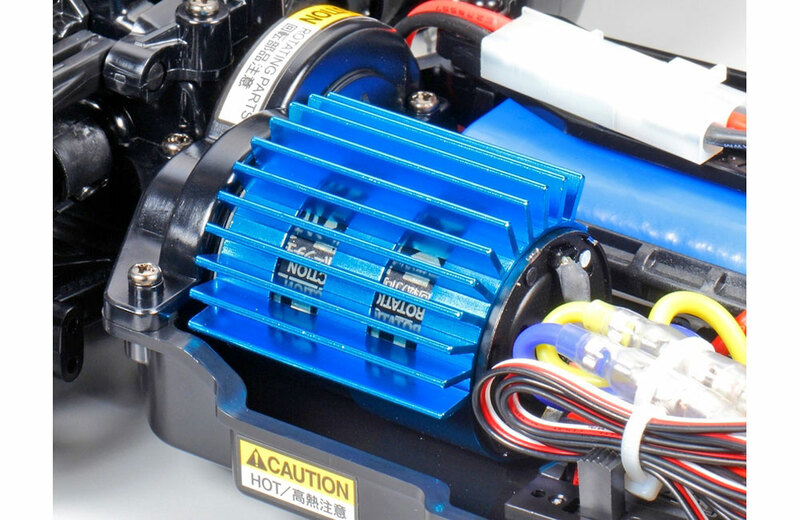 Tamiya brings this well-known machine in the form of a Drift Kit on the TT-02D Drift Spec chassis. 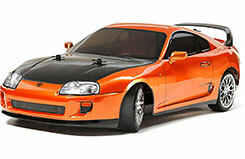 The Supra depicted in this kit is that of the Mark IV A80, which ceased to be produced in 2002. 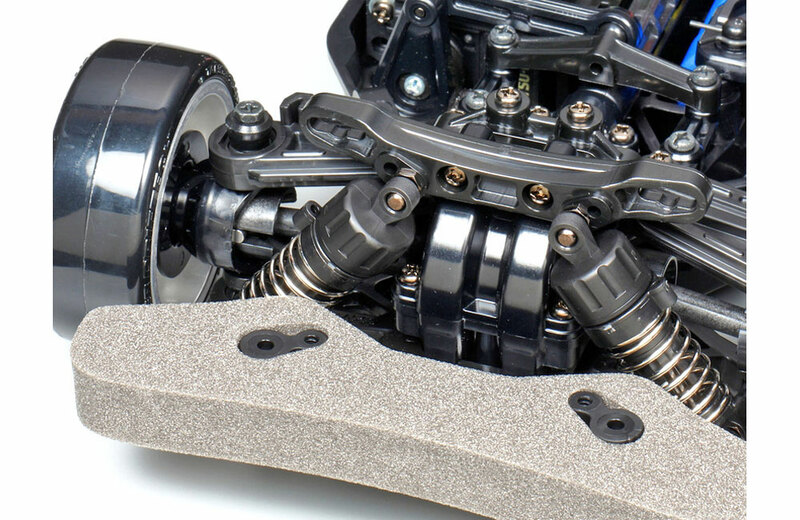 The TT-02 chassis is an entry level 4WD full independent suspension assembly kit that offers ease of assembly and easy maintenance. The TT-02D is the Drift Spec variant that includes special parts to make it a fun to drive drifting machine.